Gardai are investigating a vicious knife attack during which a young man was stabbed in the head, arm and back. The frenzied attack happened outside a nightclub in Gaoth Dobhair in the early hours of Sunday morning. The 21 year old victim received 14 stitches after he was rushed to hospital. It is understood the knife wounds missed a number of the man’s major arteries by inches. The man has since been released and is his condition is understood to be stable. A Garda source said a full investigation has been launched into the brutal attack. “This was a very serious attack and a full investigation is underway. “This man was lucky that he only escaped with 14 stitches – it could have been much worse. 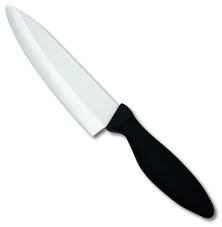 “The fact that someone brought a knife on their person and used it in this manner is very worrying,” he said.